 Located in Duncan, Dancia Motors delivers world class European car service to the car lovers of Vancouver Island. From regularly scheduled maintenance to performance upgrades, vintage car preparation and more, we offer warranty approved maintenance services for nearly all areas of your car. When Dancia Motors was founded in 1986, our specialty was repairing Volvos. When Rich Cote bought the company in 2003, it grew to include BMW and MINI. Now with three Licensed and well-trained mechanics, Dancia Motors services nearly all European vehicles. Since we’ve grown into a medium sized business, our clients get the best of both worlds. On one side, they get the latest technology and up-to-date information systems that come with a larger company. On the other side, our customers still get to enjoy the friendly and personal service that comes with a locally owned business. The focus of Dancia Motors is always on quality. Our highly trained, licensed technicians are meticulous in all repairs and use only top quality parts in all services.  You can trust in Dancia Motors to get your vehicle performing at its best. Call us today to learn more!